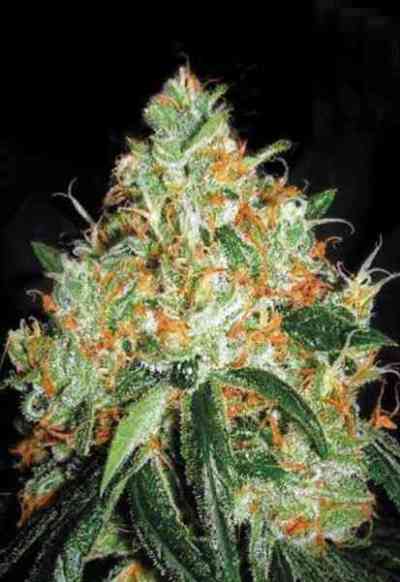 We have been working on our Sour Diesel in it's feminized form for a long time to stabilize it. It wasn't easy to find the right phenotype, since there is so many variations of this strain. We tried to find the most intense smelling and aromatic plant but also a great performing specimen. After various attempts we finally got what we were looking for. 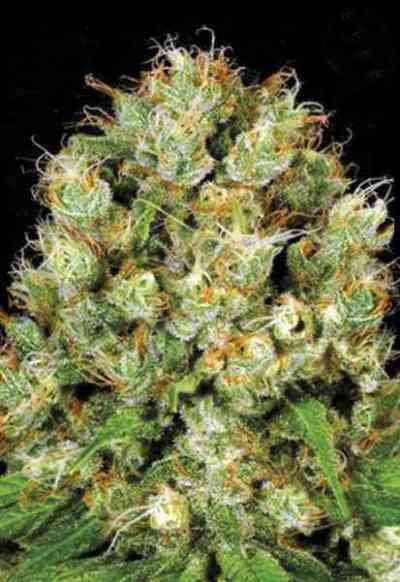 A plant that has the lemony petrol smell and all the characteristics of the original version. It works well in a sea of green. 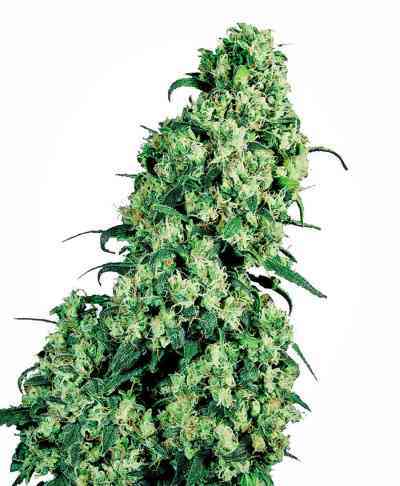 This is one of the finest genetics on the open market and the perfect plant for all gardening enthusiasts.